You invested your time, your money, and your patience into getting your website up-and-running. 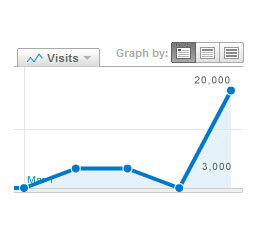 Now you’ve seen that not enough people are visiting, and not enough of those who do are actually buying. Stop wasting your investment. 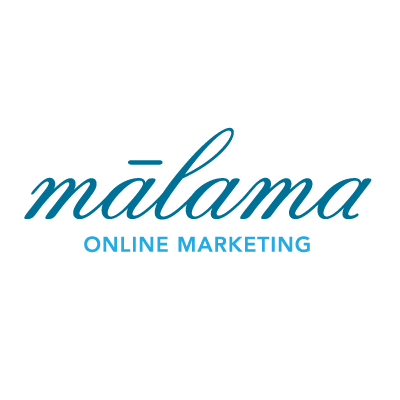 Learn more about online marketing with Web Malama.